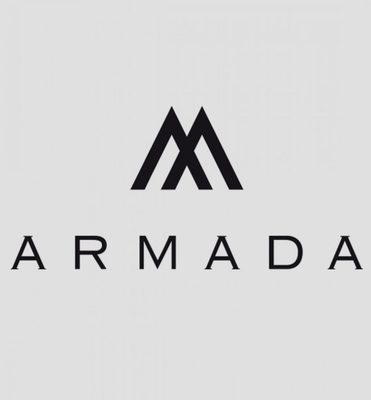 Armada Retail Concept is looking for a Graphic Designer. If you meet the requirements below, you will be eligible to apply via Digital Marketing Community. Cooperate with the team to ensure the consistency of designs across various media outlets. Perform and provide a compelling and effective logos, designs, print and digital media. Improve and maintain awareness of current industry and technology standards, social media, competitive landscape and market trends. Proficient working knowledge of using Adobe Creative Suite. Expert understanding and appreciation of aesthetics and design elements such as (color, balance and typography). Armada Retail Concept is a well-recognized franchise operator in the Middle East with the headquarters based in Kuwait. Armada with its retail history in the region since 1973 has currently over 15 well know retail franchise brands and 3 in-house brands in its growing brand portfolio.